I'm not gonna lie it took me a long time to read this book and I was very confused by a lot things that happened, fantasy just isn't my forte. 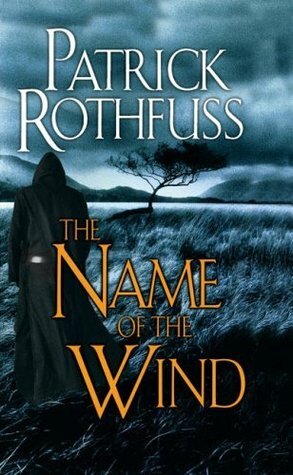 That being said, once I got into this book and started knowing Kvothe better and understanding the world, I really loved this book. Even though I found there wasn't a ton of action, it was the writing style that hooked me, it was wonderful! This is a mammoth of a book with intricate details and a whole new world to learn, I highly recommend this book, just make sure you're ready to take it on! Everything that happens in this book, Kvothe is just like... Deal with it.